Pull Pin for the Blue Flame Ultimate pitching machine that is used to adjust the foot lever to determine the speed of the pitched ball. The Blue Flame pitching machine is also know as the UPM 45, The Louisville Slugger Ultimate Pitching machine and the Ultimate pitching machine. 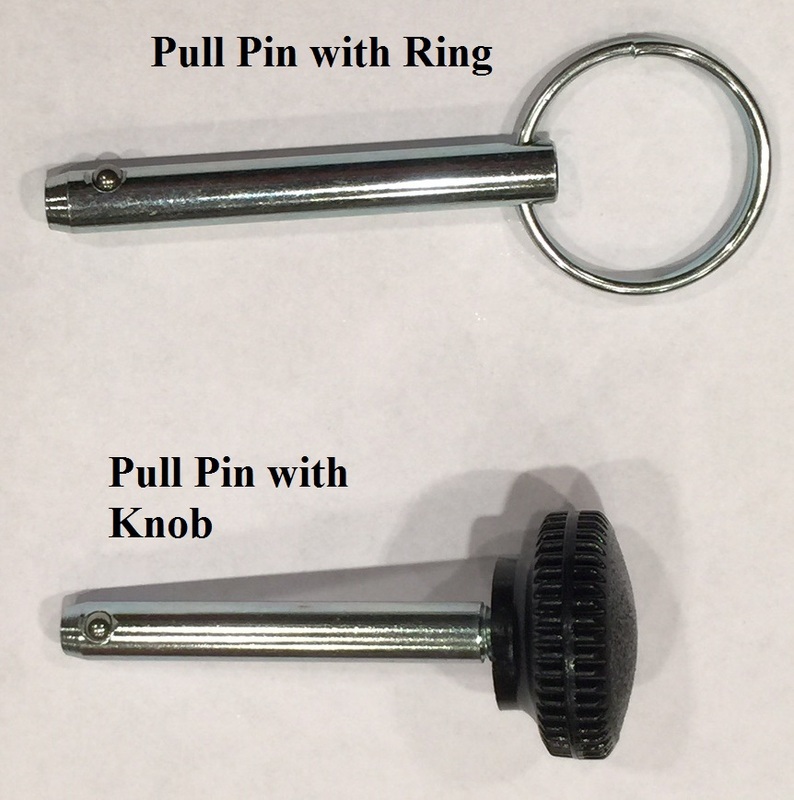 This Pull Pin works for all of the machines.